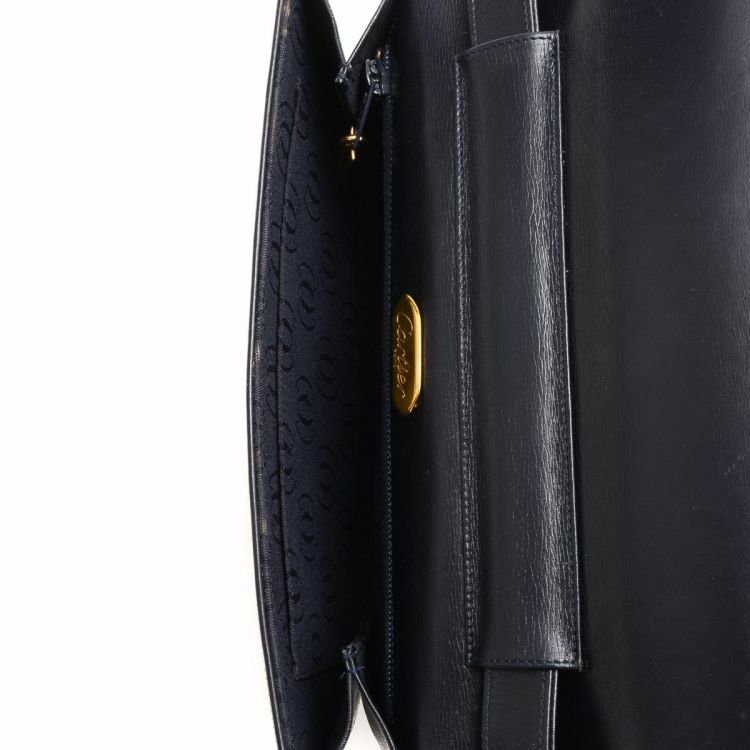 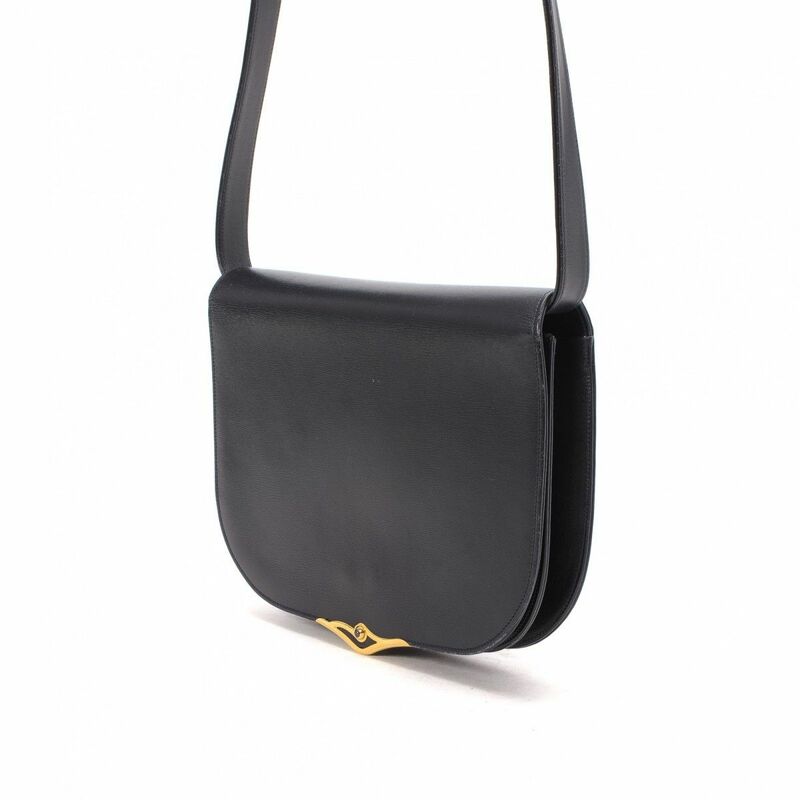 The authenticity of this vintage Cartier S de Cartier Crossbody Bag messenger & crossbody bag is guaranteed by LXRandCo. 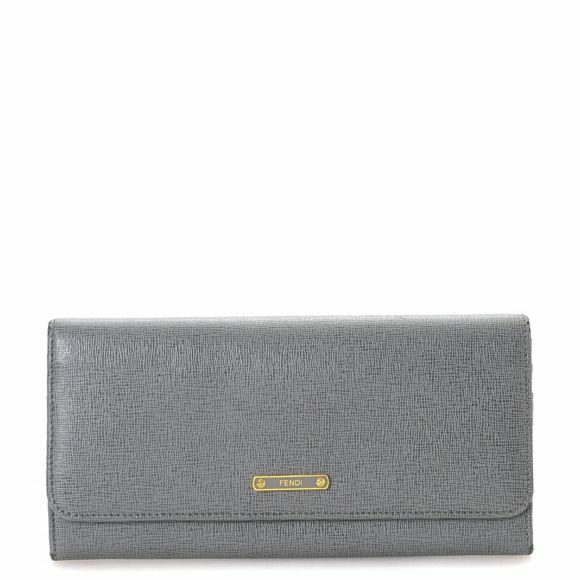 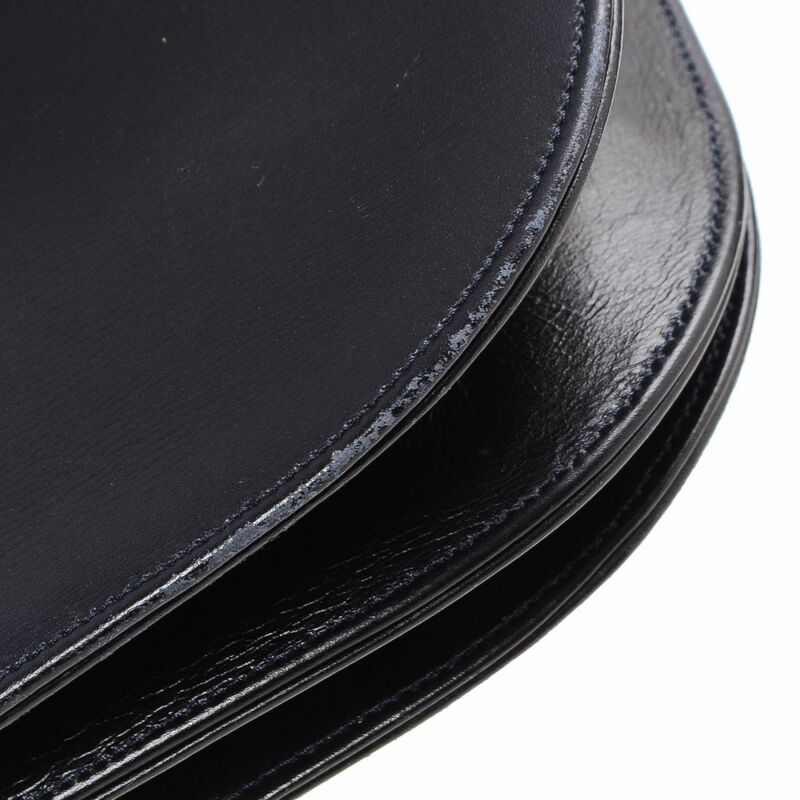 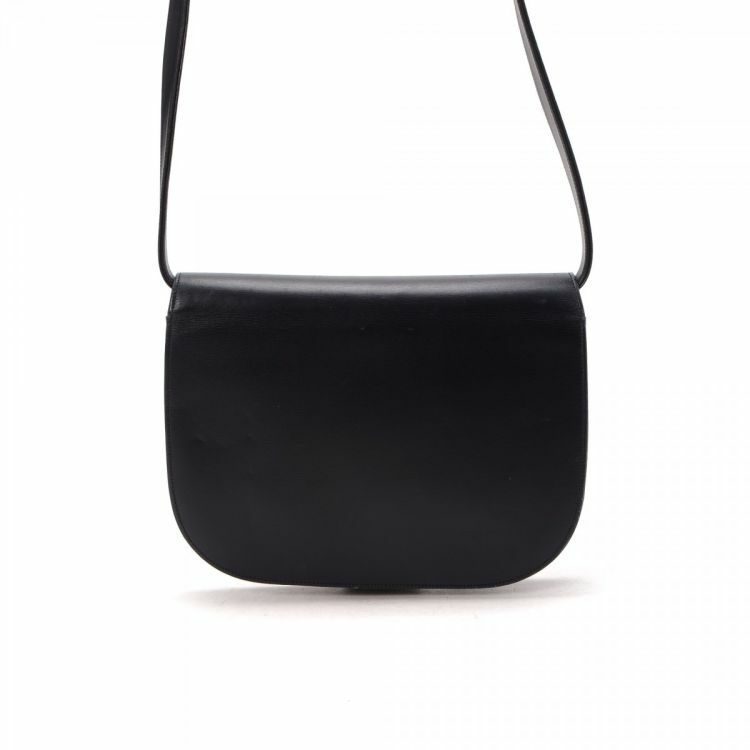 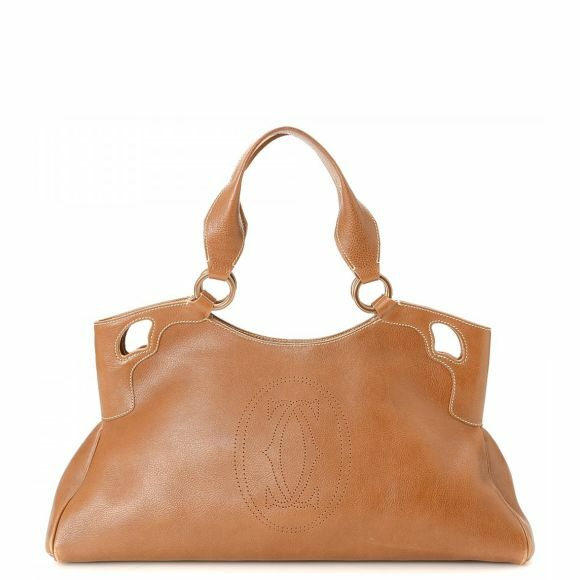 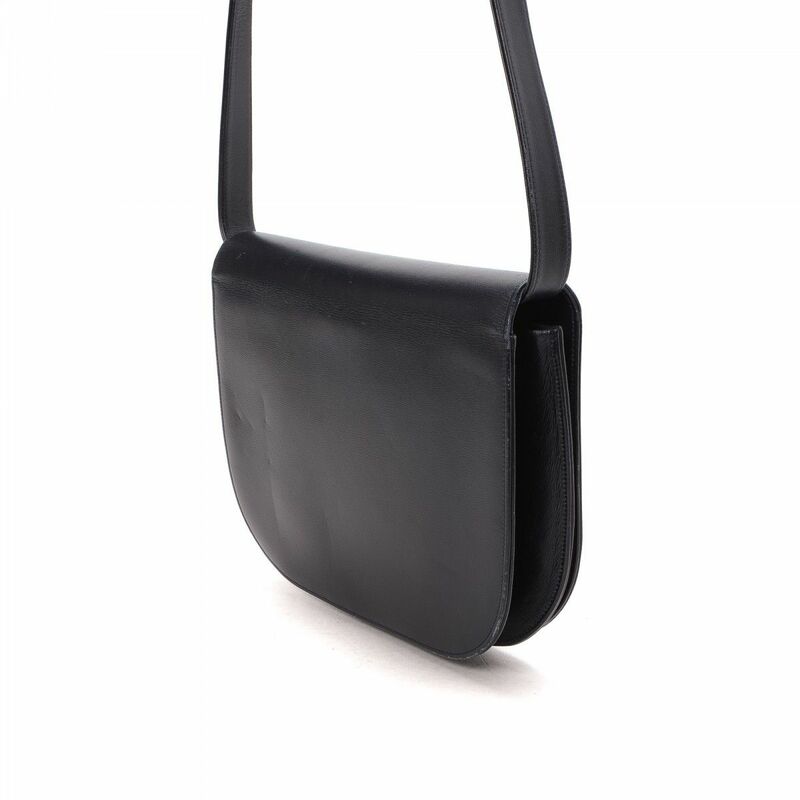 This lovely messenger & crossbody bag comes in classic leather. 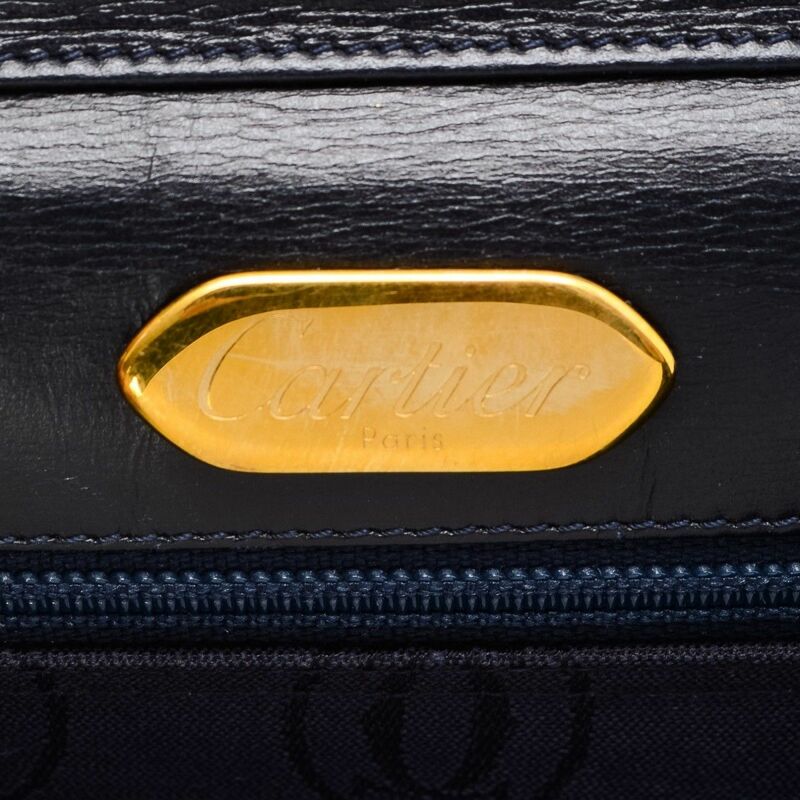 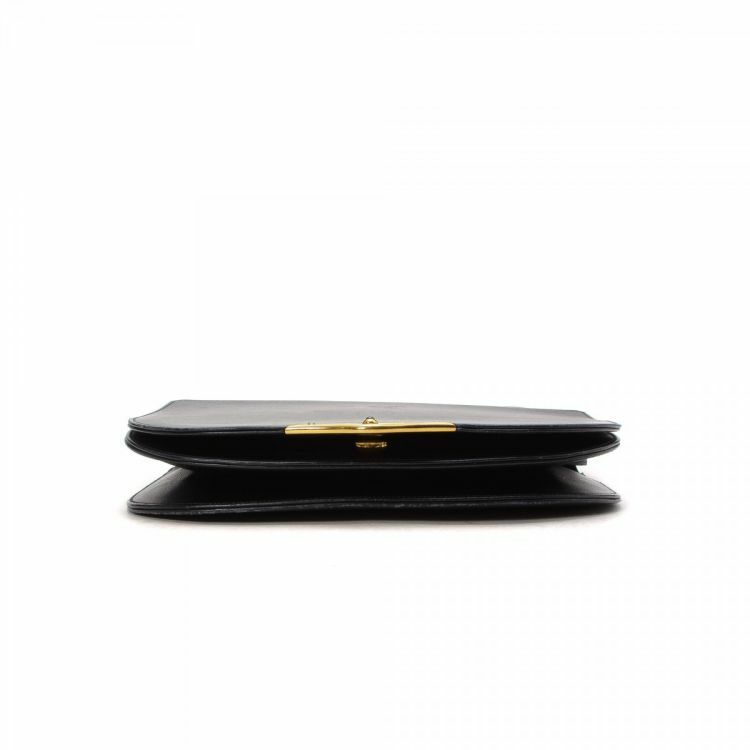 Description The authenticity of this vintage Cartier S de Cartier Crossbody Bag messenger & crossbody bag is guaranteed by LXRandCo. 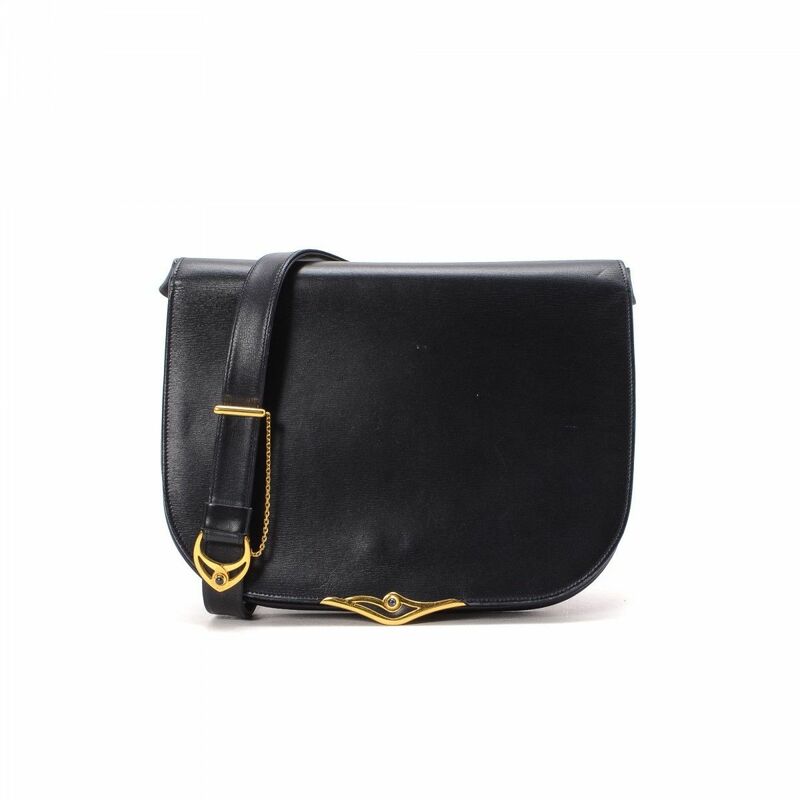 This lovely messenger & crossbody bag comes in classic leather.